for clients looking to buy or rent in London, the South-East of England and the Cotswolds. 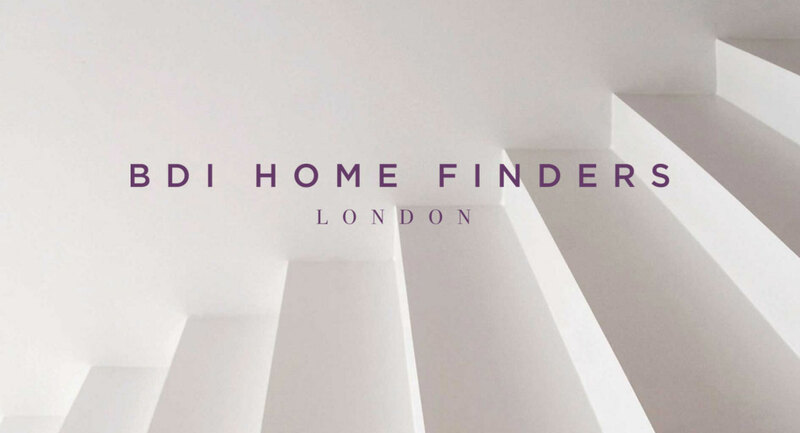 We work with a wide variety of clients, buying homes and investment properties that range from rural cottages and London apartments to suburban family homes. Call us. Let’s talk about what you’re trying to achieve. No obligation, no hard sell. We are very happy to just offer advice if that’s what you need. We firmly believe that all buyers should have an expert on their side when making as significant a financial and emotional commitment as buying a property.